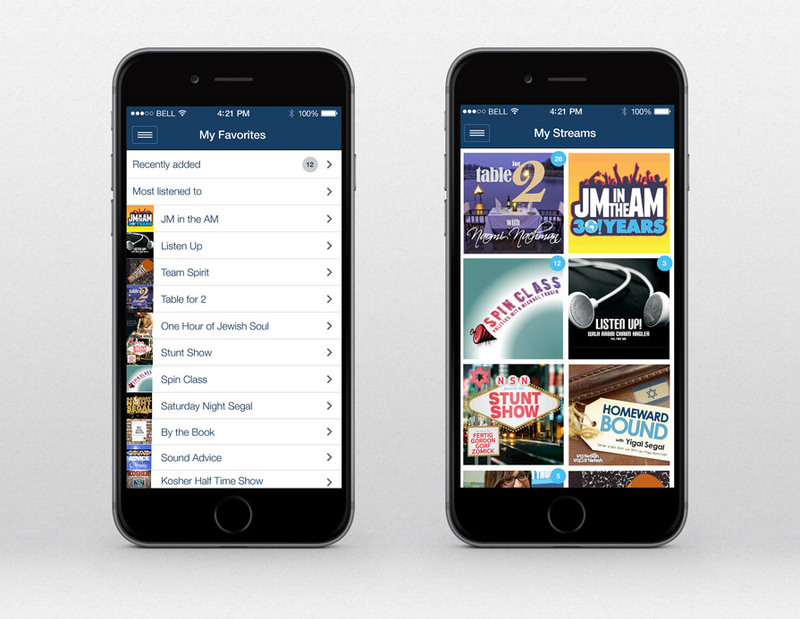 West Nyack, New York - RustyBrick, Inc. is excited to announced the launch of the Nachum Segal Network app for iOS and Android. 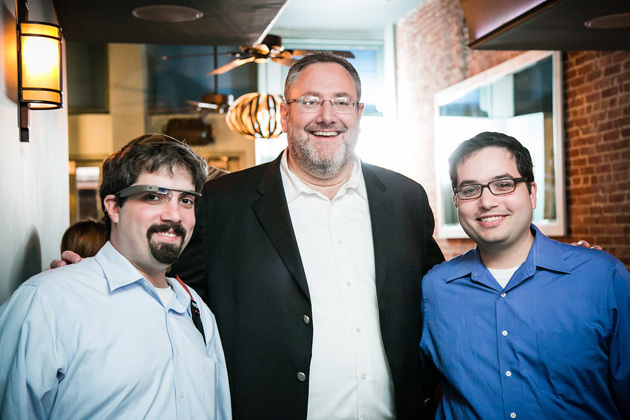 Nachum Segal Network is a well-known, respected and listened to Jewish English-language internet radio network. 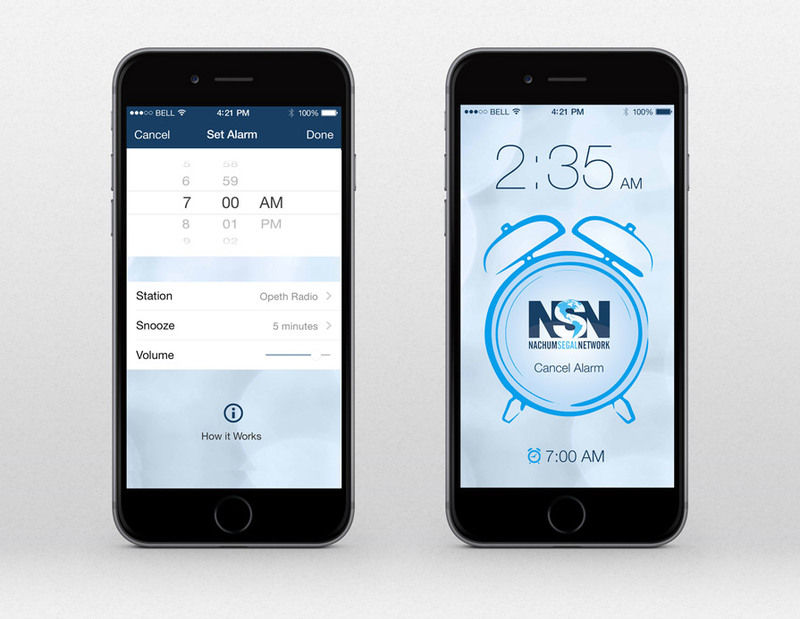 You can download the NSN apps for iOS and Android for free. 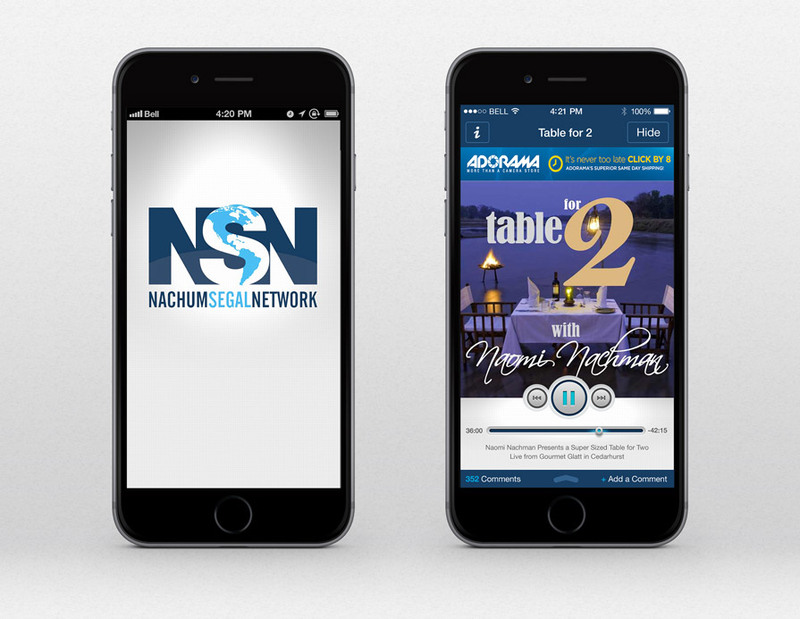 The Nachum Segal Network (NSN) is the Jewish world's premier English-language internet radio network. 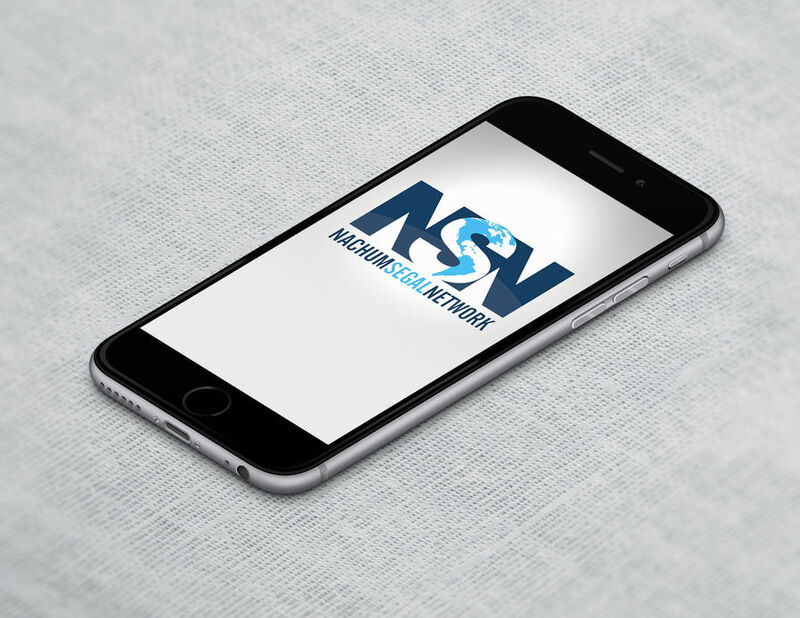 Guided by the principles of its founder, Jewish radio icon Nachum Segal, NSN is committed to providing quality Jewish programming that appeals to its sophisticated and informed international audience on a daily basis. NSN proudly features insightful, inspiring, and timely content that is rooted in family values and that encourages a life committed to spiritual growth and the love of Israel. Home to 'JM in the AM - Jewish Moments in the Morning,' the #1 Jewish Talk Radio Show in the world and the radio program of record in the Jewish community for over 30 years, NSN also boasts an impressive line-up of programs that touch on every aspect of Jewish life as well as the best mix of Jewish music on the airwaves.